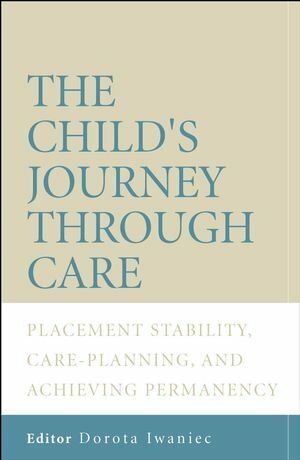 The Child's Journey Through Care discusses in full:the emotional and behavioural problems of looked-after children and elaborates on care-planning and helping strategies;children's rights whilst in State care and their participation in decision-making about their future, including preparation for appearances in court;the importance and ways of building new attachments and relationships with substitute carers, with emphases on resilience and children's strengths;pitfalls and successes when seeking permanency of care and emotional stability. The book also includes considerations of the European Convention of Human Rights (1998) and describes many of the dilemmas arising in meeting the rights of children and parents, without jeopardising the welfare of either. The importance of openness, consideration, and straightforward dealings with parents is given due emphasis, especially where preparations for taking cases to court are involved. 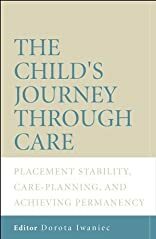 The Child's Journey Through Care will be a valuable source of information for field and residential workers, social work supervisors, resource managers, policy makers, and those working in the legal profession.